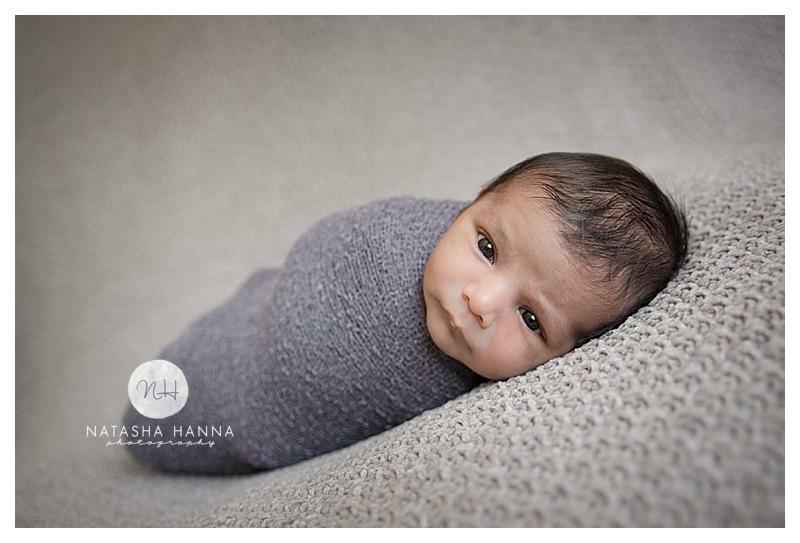 Beautiful, classic and timeless images of you and your newborn. 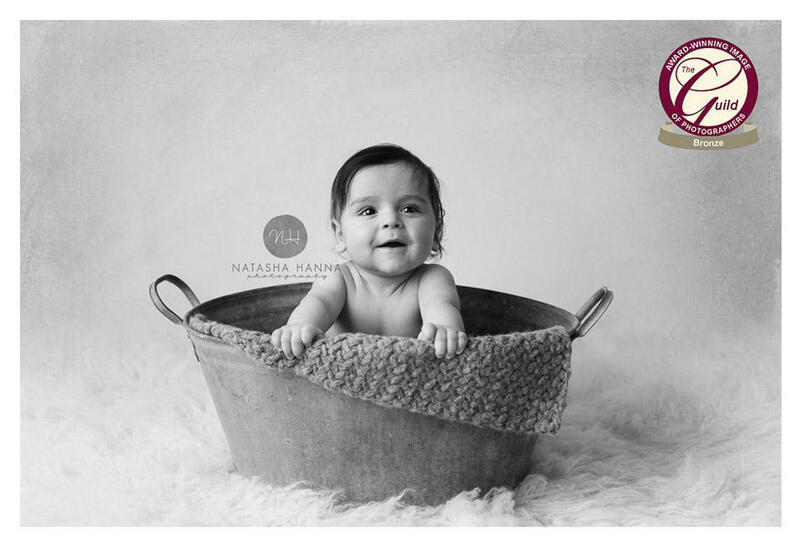 Specialising in newborn and baby photography, Natasha is one of Surreys leading newborn & baby photographers. 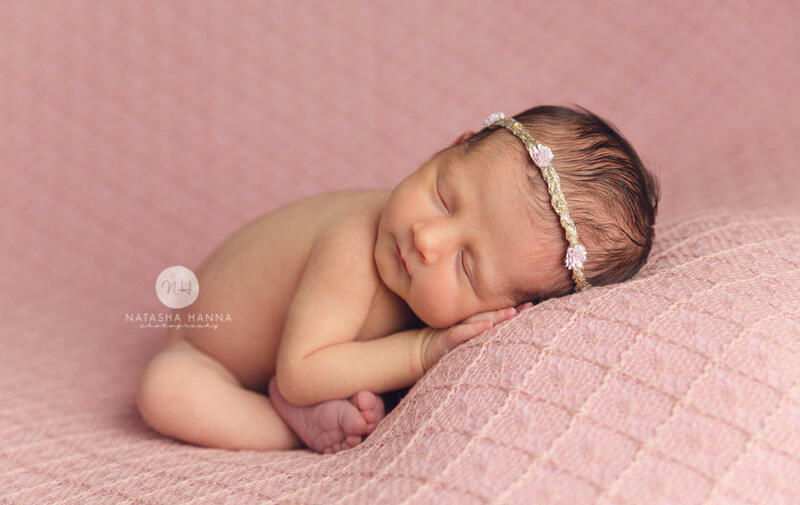 Creating award winning fine art images, Natasha has trained extensively in the art and safety of posing newborn babies to ensure, that not only will you receive a set of beautiful images, you can rest assured that your baby is in safe hands. 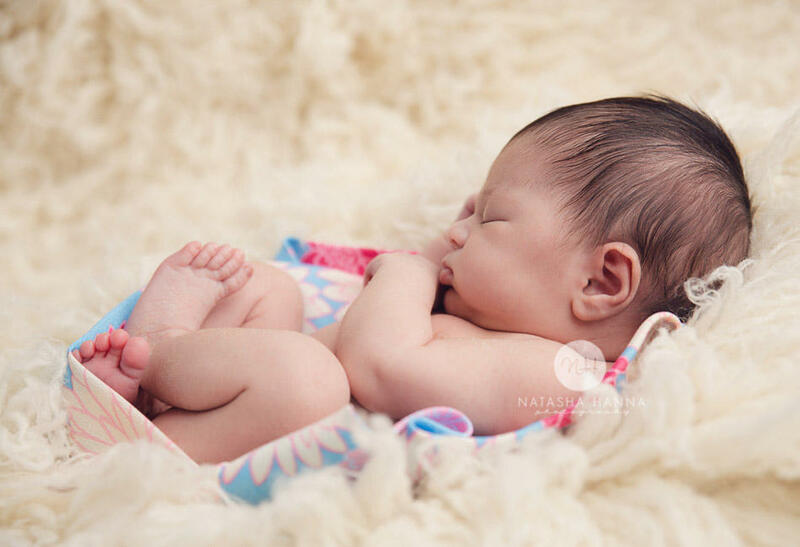 Based in Walton on Thames, newborn, baby and cake smash photography sessions are held in the specifically designed studio located in Hersham Village. For more information and my full portfolio please view my website. Should you have any questions please do give me call.